I felt like starting a thread of my own, as I'm really confused about how to proceed with what is unfolding for me, so maybe sharing helps to unwind the confusion. Read more about How to become a Healer in Africa ? Read more about What's Fires Your Passion in The Shift? Last year I was awakened to seeing entities. One summer night in May, my dog woke me up by coughing and what I saw was a dark colored dog bounce away from her as I said her name out loud. At first I thought it was my pittie, but my pittie was laying by me. As the dark dog ran out the door, that’s where I saw what seemed like a “show”. It was like people were working or living their daily lives but in a different realm. Hello everyone, I've been practicing mindfulness meditation for a year now. I've come to understand that there are more types of meditation out there but not sure which other techniques to implement/explore. I feel that mindfulness has definitely helped with clearing my head and manifesting more positive thoughts. A little backstory; I've been struggling with social anxiety/avoidant personality disorder and depression for years now, and my goal of overcoming this was the main reason I've started my journey. Read more about New Meditation techniques? Hello Courageous! This is my journey and my experiences about my Vision which was inspired by Anastasia's work, Openhand and the unfolding Shift - Island In The Storm. They say there are three main ingredients to a successful project: The Vision, The Commitment and the Team. I have the first two and I need the Team. Work - My coworker that shares my role is transitioning to a new position March 1st and I'll by flying solo, managing the process all by myself. It's both exciting and a little scary, but I'm ready to take it on! Hello everyone, I just wanted to get clarification on something I'v been experiencing and wanted to see if anyone else has had a similar experience. 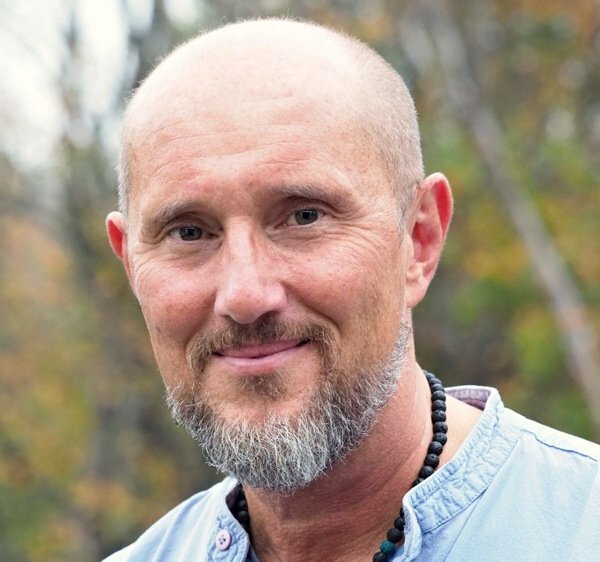 Can You Expand on the Empath Mentality in the Spiritual Community? i loved your article on empaths vs. catalysts. I’m not much into labels and empath has never resonated with me. Catalyst resonates. I don’t have an issue with boundaries or energy vampires in fact I think it’s nonsense. However when I talk about this online I get ripped! Called judgemental, arrogant, insensitive and all kinds of things. There is far too much emotional codependancy going on in the new age empathic community. It’s one of the reasons I’ve pretty much left. I would love to be a catalyst for the shift but it’s frustrating when I receive backlash. Read more about Can You Expand on the Empath Mentality in the Spiritual Community? 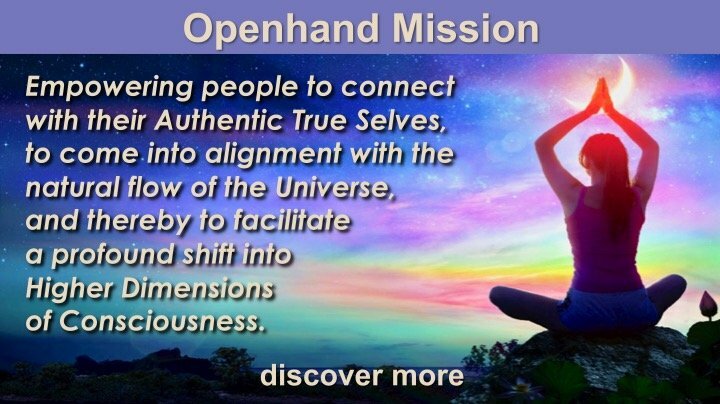 I will be taking part in the Openhand Paradigm Shift workshops in my home town of Brighton on 8th/9th September 2018. Last night I had a big dream about going to an Openhand workshop with my Mother & Father. In the dream I briefly met with Open, although he then went off ahead of me & I felt like I couldn’t keep up with him. Trinity was also present in the dream. I feel inspired to start this new thread as I prepare for these workshops. It’s been a while since I last posted on the Openhand forums.